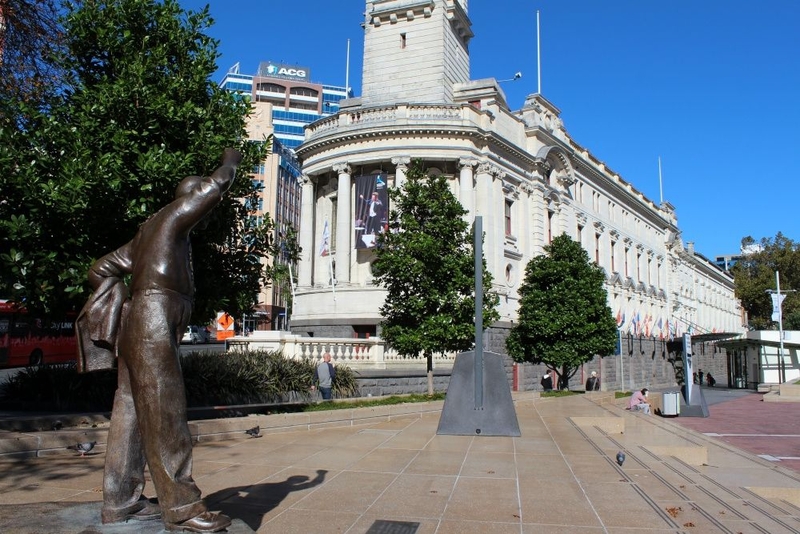 In the middle of Auckland's bustling central business district, Aotea Square is the largest open-air venue in the central city. 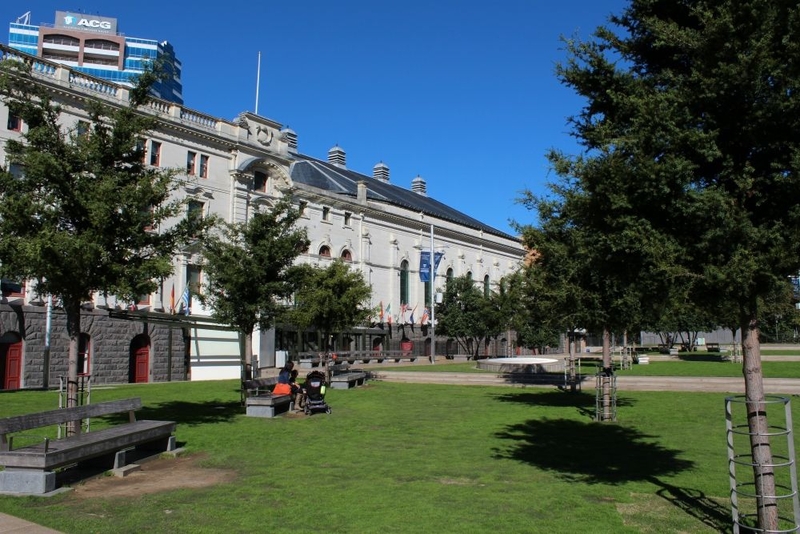 At 4,500 square metres, the Square can easily host parades, festival, rallies, and community events offering a flexible outdoor venue in a convenient location as well as providing a stunning entrance to the Aotea Centre. 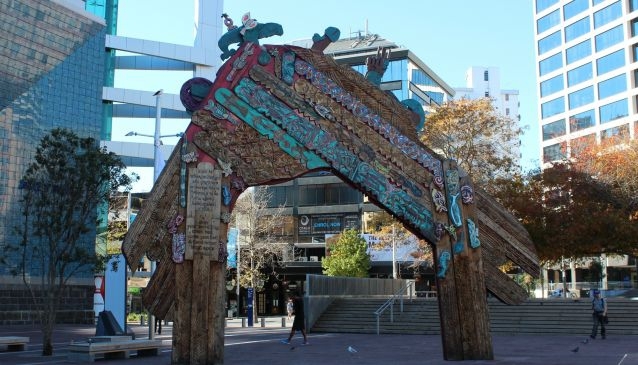 The venue has recently been upgraded and now includes new shaded areas, more seating and lighting for evening events. 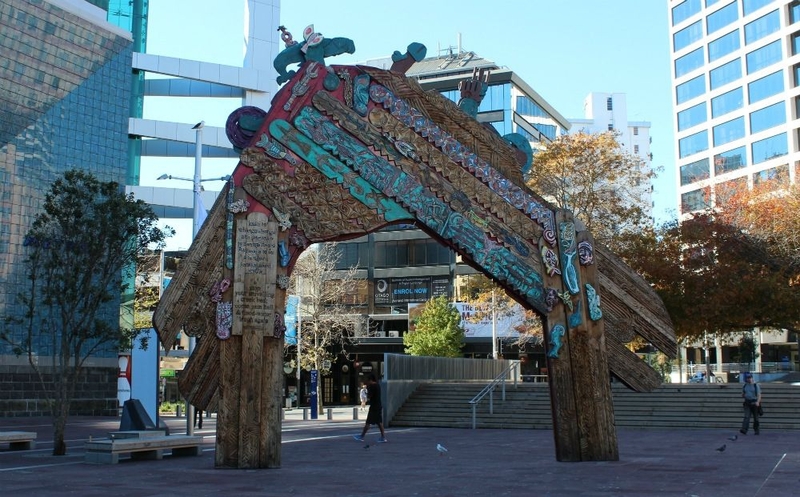 Artworks by prominent New Zealand artists are also on show.